The beautiful region that is Lake Wanaka is one of those natural masterpieces that don’t weather with time. Hidden among the hills in the southern island of New Zealand Lake Wanaka is surreal and breath-taking. The most magical aspect about this timeless little sleepy hollow is perhaps the fact that no matter where you are in Wanaka, the mountains and the lake is clearly visible. You may find yourself looking out over the scenery and wondering whether the place is actually real. It’s the ideal place to catch the perfect hideout, a complete disconnection from the entire world and just disappear into unperturbed nature. Many travellers who know about this underrated location travel here to revel in nature and choose to stay at the many Queenstown ski resort and hotel options around such as the Oaks Club and others. 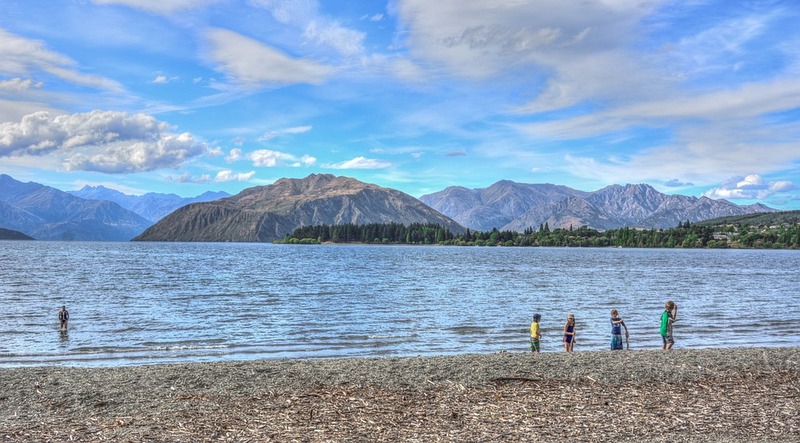 The local community of Wanaka is in itself as beautiful as the lake and the village around it. The people are genuinely friendly and willing to help out in anyway required. It almost feels like nature itself has transformed even the hearts of human beings in the area. The livelihoods of the people in Wanaka differ and it adds to the colour of the city. From painters to Olympic medal winning snowboarders to kayaking experts the village harbours an entire world of talent and creativity. All around Lake Wanaka, the foliage turns a beautiful crimson infused rustic gold that turns to pure white as autumn gives way to winter. The many helicopters flying around in the area are proof of the fact that travelling could get a bit tough once the snow starts to come down. Mount Aspring Park is another location in Wanaka that will just steal your heart away with its sheer views and the incredible peacefulness of the community, the realistic and simple lifestyles, the genuine hospitality and the freshness of a hidden gem of a town that has not been jaded by urbanization is just love at first sight to anybody who visits here.